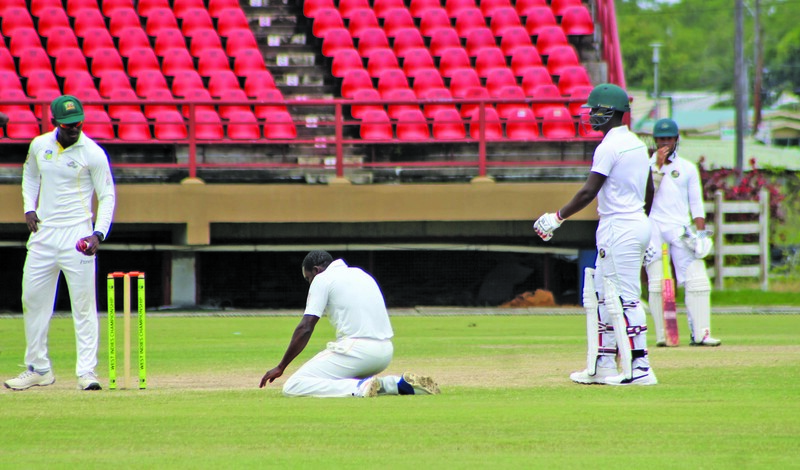 Led by Leon Johnson’s second half-century of the match, Guyana Jaguars registered a seven- wicket win over Jamaica Scorpions on the final day. 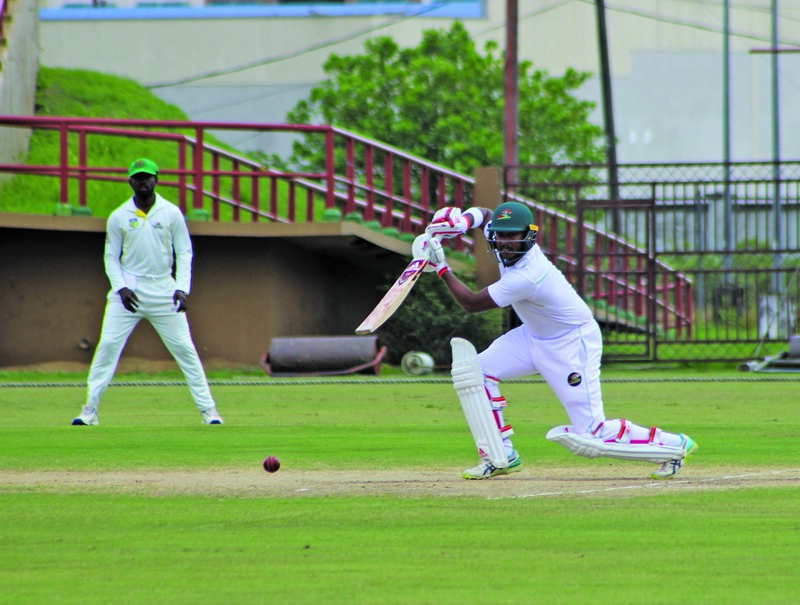 The Guyana Jaguars Captain found some rhythm in his batting, scoring an unbeaten 61 as Jaguars chased 170 with ease. Chandrapaul Hemraj’s blazing 42 set the tone in the run chase on the final day at Providence. After early morning rain, the players went onto the field at 10:35h; Jaguars resumed the day on 25-0, in pursuit of 170 runs for victory. Hemraj and Tagenarine Chanderpaul picked up from where they left off, stroking the ball exquisitely around Providence. Jaguars were playing with a run rate of over five runs per over, with Hemraj being the aggressor. The Hemraj show concluded when he played away from his body and was brilliantly caught at third slip by Brandon King. He scored an aggressive 42 from 29 balls, including seven sweetly timed boundaries and one six, which he hooked off Derval Green. Hemraj’s wicket ended the 57-run partnership with Chanderpaul. 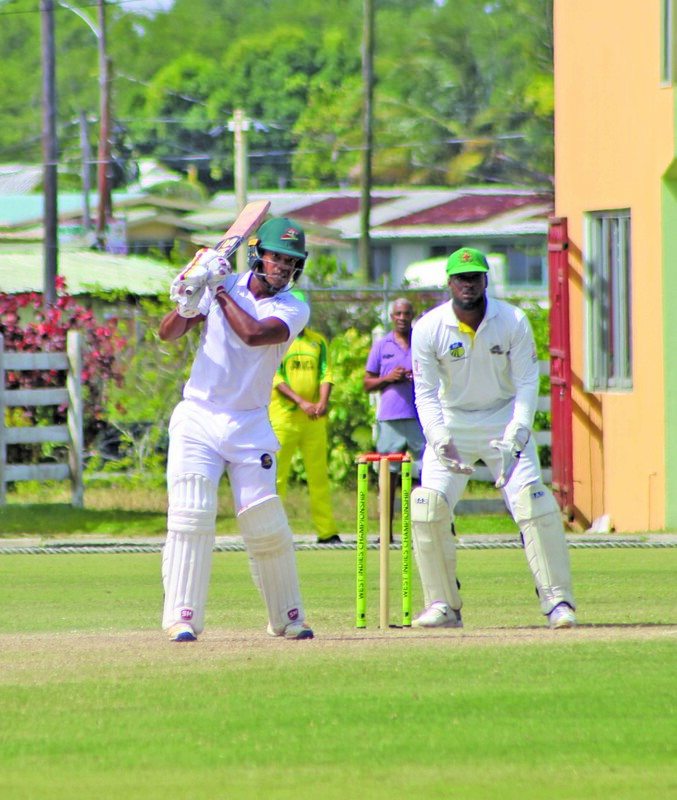 Sherfane Rutherford went to the batting crease with the score on 57-1, but his stay was brief. He stroked Jerome Taylor into the extra-cover boundary, but the introduction of Green from the northern end led to his demise. The Indian Premier League (IPL)-bound batsman was bowled with a beauty from Green, as he attempted to play a big shot, but missed the ball completely. Rutherford scored five from 13 balls, facing 11 dots. The patient Chanderpaul was partnered by his skipper with the score on 72-3. Chanderpaul was timing the ball sweetly, but finding the fielders on most occasions. 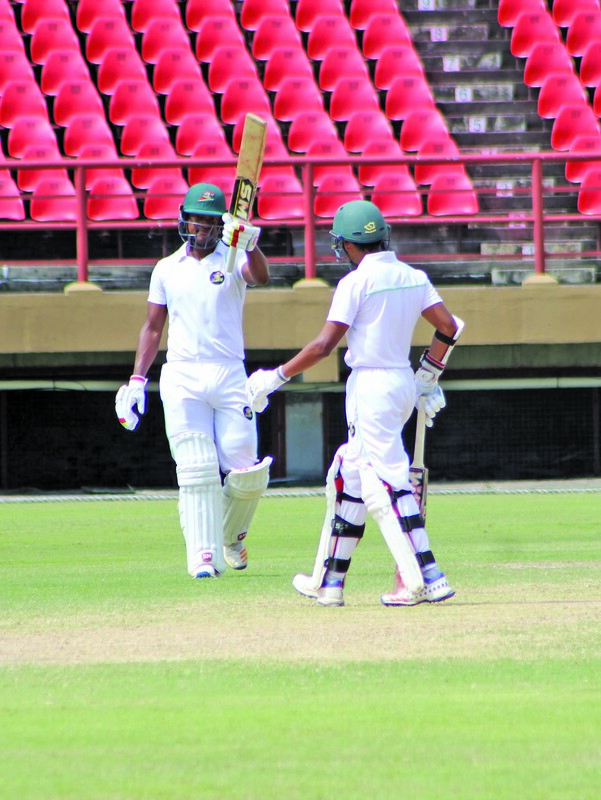 The introduction of off-spinner Kenroy Williams saw Chanderpaul’s solid innings concluded. He was out leg before, playing forward for a 73-ball 33, including five trademark boundaries. Jaguars kept a healthy run rate of four runs per over despite the loss of wickets. Vishaul Singh and Johnson ensured no further hiccups as the pair batted until tea with the score on 108-3 from 28 overs, requiring 62 runs in two sessions. 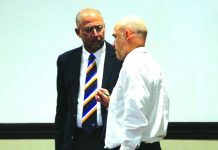 Johnson was unbeaten on 22 while Singh was on 2. The morning session saw 83 runs scored in 24 overs with the loss of three wickets in a session that belonged to the Jaguars. In the afternoon session, Jaguars required 62 runs with seven wickets in hand. After lunch, Johnson took on the spinners, playing textbook shots as his confidence grew during his progressive innings. Fittingly, the match was sealed with a Johnson four as he and his team returned to their successful ways. 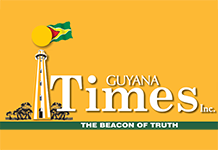 Guyana Jaguars ended on 171-3 in 43 overs with Player of the Match Johnson unbeaten on 61 from 86 balls, hitting 10 fours and one six, while Singh was 26 not out. Jerome Taylor, Green and Kenroy Williams had one wicket each for the Scorpions in the second innings. The victory marks the first for newly-appointed Head Coach Rayon Griffith, and his deputy, Shivnarine Chanderpaul. 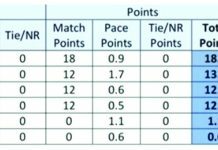 Guyana Jaguars have extended their dominance, leading the points table and inching closer to a fifth consecutive title. 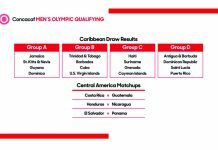 Jaguars have three more matches this season, with their next opponents being the same Jamaica Scorpions, in Jamaica, from February 21, at Sabina Park.